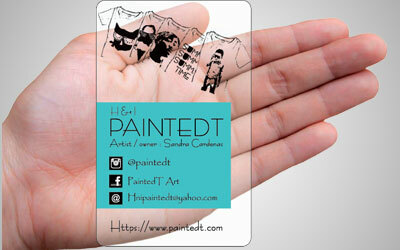 A business card speaks a lot about your profession & business line. 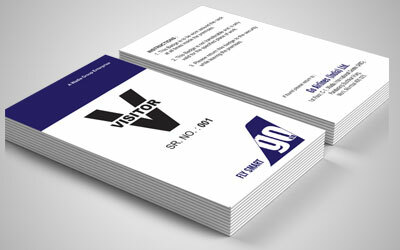 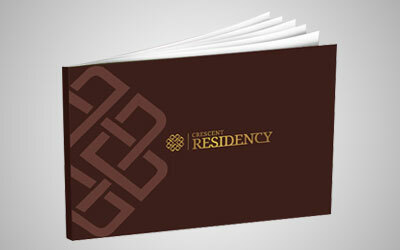 Our Business Card Printing Services caters various types of print technology & methods considering client requirement. 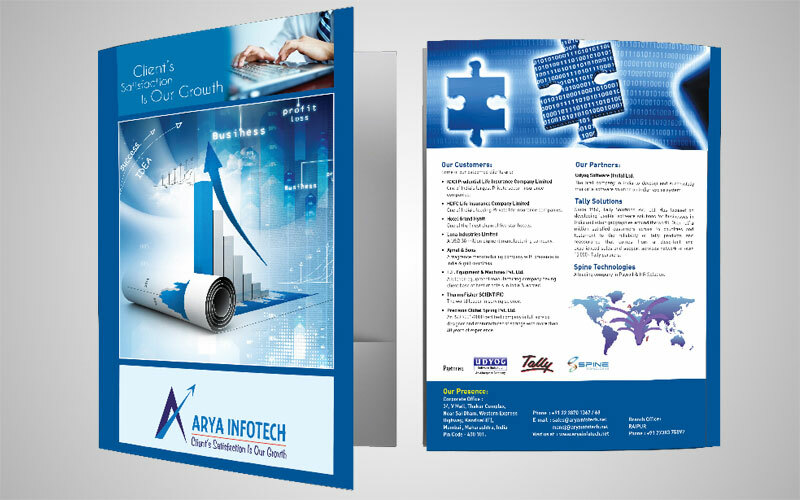 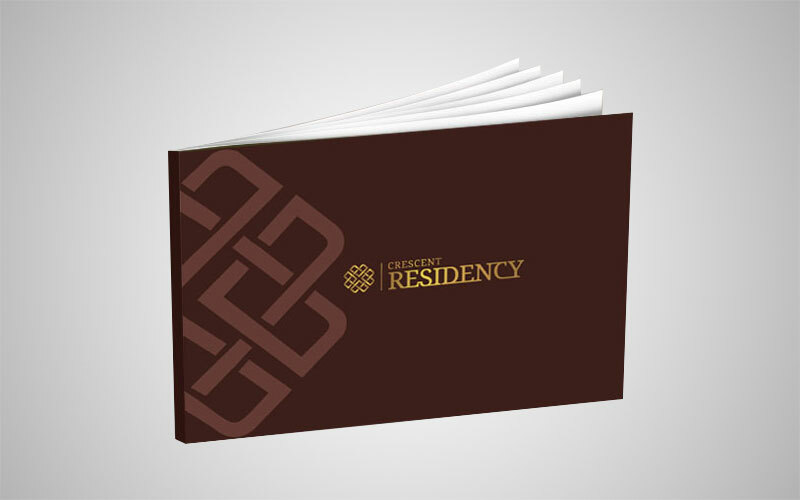 A corporate brochure is a front view of your organizational dignity. 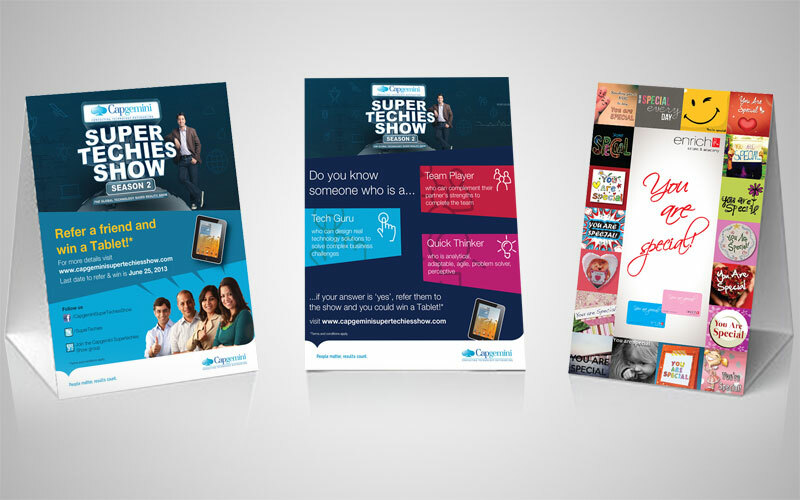 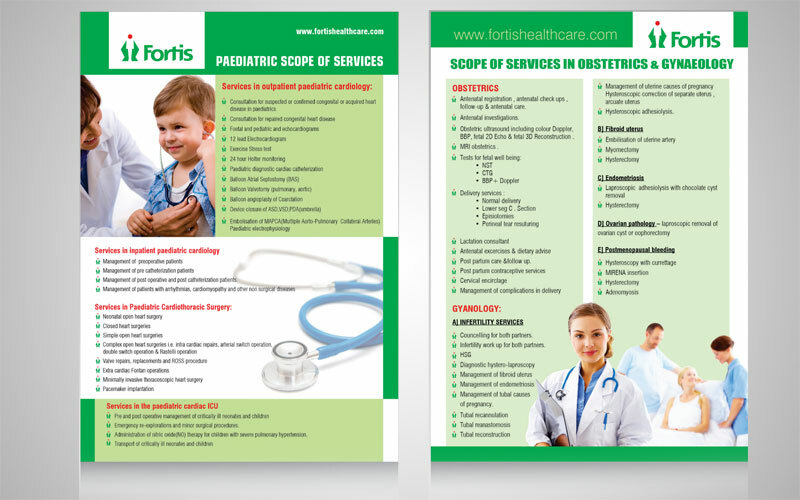 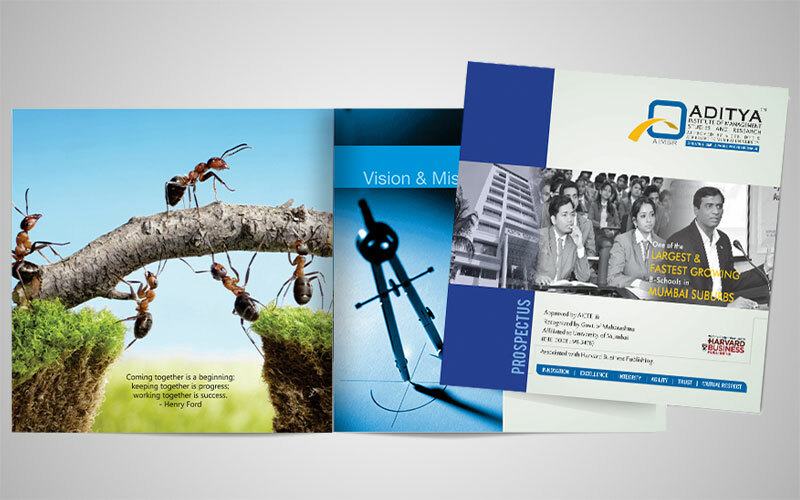 Our brochure printing services ensures that a quality of paper & printing maintained an equal proportion. 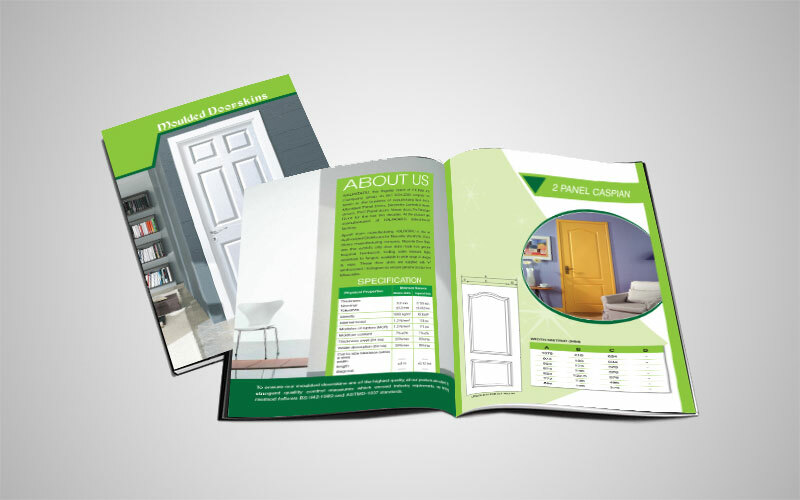 Make your business catalogues lovable by your prospected clients or users. 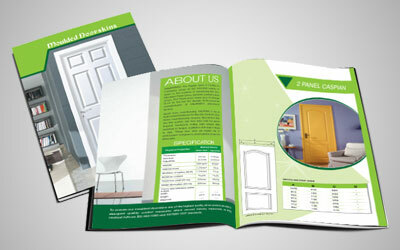 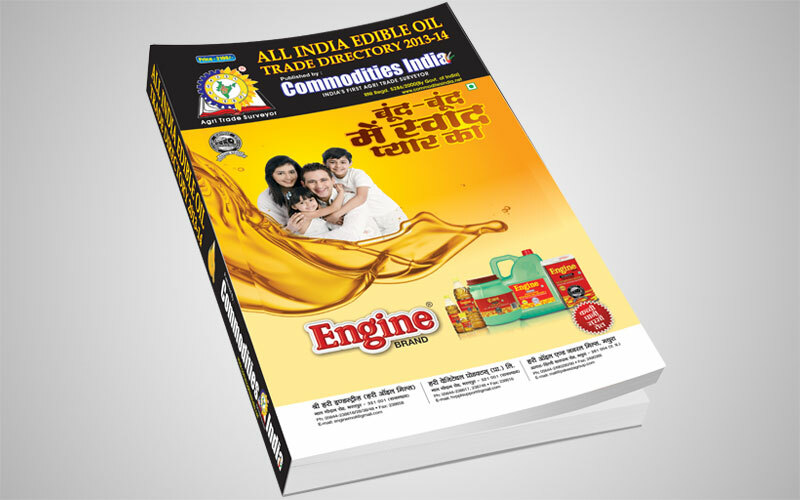 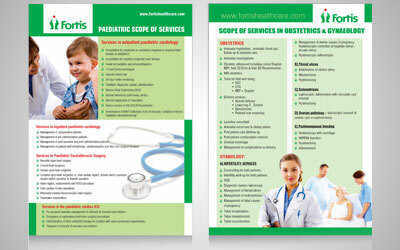 We assure your catalogues get a classy look & feel so that it will be kept on desk not thrown in dustbin. 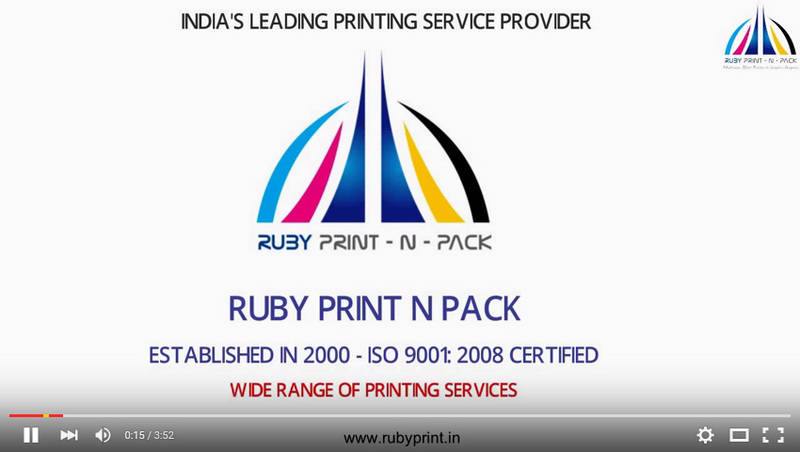 Why Printing with "Ruby Print N Pack"
Your queries or needs are always considered even when there are too many things to deal with. 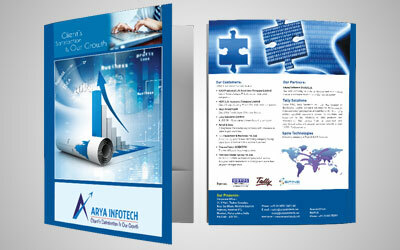 With us, your designs remains secured and can be reworked upon. 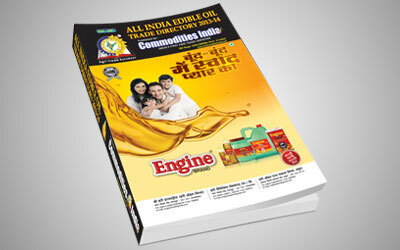 We assure better quality standards even when the quantity is large for us to handle.